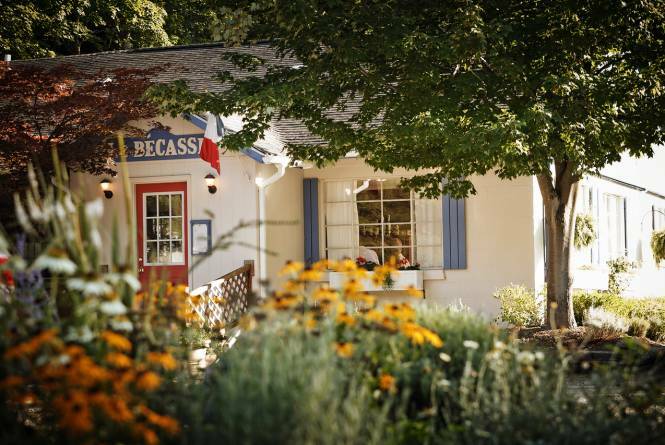 French county cuisine in an intimate setting near Glen Lake. 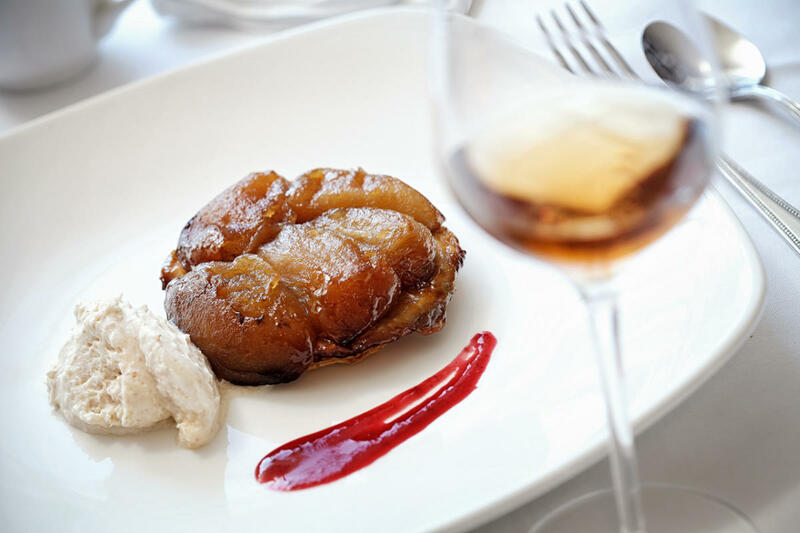 Award winning wine list heavy on wines from France, California and Michigan. Kids are welcome. Patio seating during the warm months. Open daily during the summer, 5:30-9:30. Schedule changes during off season.